Tomorrowland: not as saccharine as it could have been! 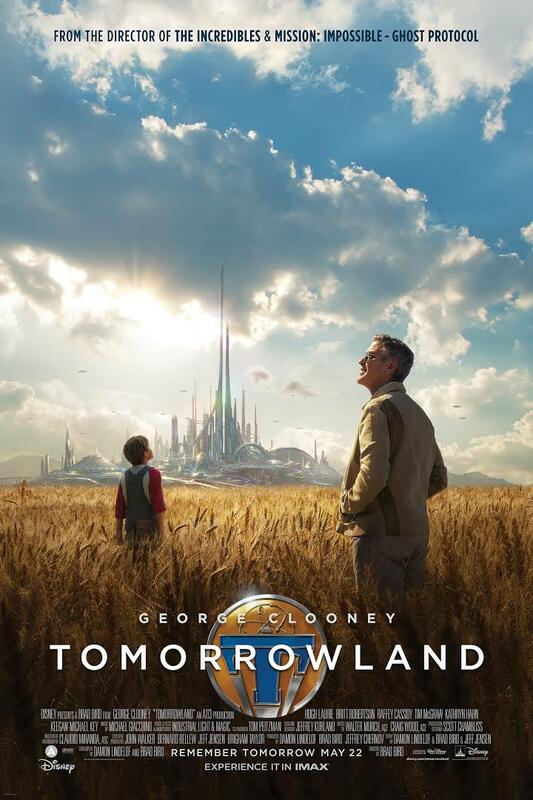 Feel free to use that on the DVD cover, Tomorrowland marketers. I knew nothing about the plot of the movie going in, but I knew from a podcast that was largely making fun of it that there was going to be a lot of earnestness and “Dreaming can solve everything!” So mostly I was waiting for it to be too sappy, or put too much faith in, well, faith and hope. But it wasn’t!